IPIG’s Annual Meeting draws health care professionals from approximately 20 countries across the globe for an evening of networking and presentations about challenges of and advances in PNH care and promising PNH research. The International PNH Interest Group (IPIG) 14th Annual Scientific Meeting and member dinner will be held Friday evening, 30 November 2018, in San Diego, California, USA, immediately prior to the opening of the American Society of Hematology (ASH) Annual Meeting. If you are an IPIG member – or someone who is involved in the diagnosis, treatment, and/or care of people who live with PNH — we hope you will join us on this occasion. There is no charge to members to attend, thanks to the continuing generosity of our Corporate Partners. 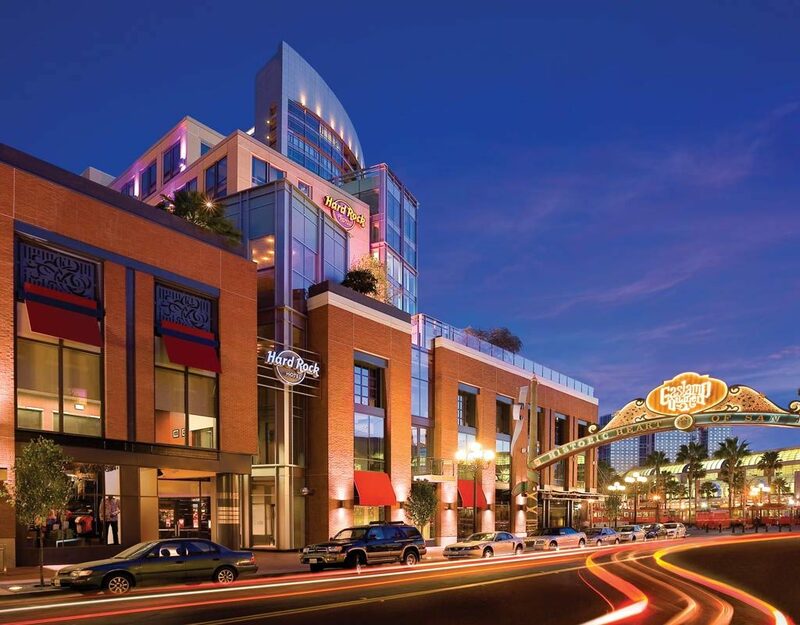 We will meet at the Hard Rock Hotel San Diego, an ASH member hotel located at 207 Fifth Avenue (+1 619 702 3000) in the downtown San Diego Gaslamp Quarter, just across the street (Harbor Drive) from the San Diego Convention Center. Our meeting space is The Edge, on the second floor of the hotel. For more information, or to register to attend, please contact IPIG administrative manager Heather Hollowell. We hope to see you in San Diego, California, on 30 November.